Akshaypat Singhania, a fourth-generation scion of the Singhania family popularly known for their clothing brand Raymond, has launched a Rs 100 crore ($14 million) fund in his personal capacity to invest in startups. The fund will invest in various sectors including lifestyle, healthcare, food and beverage companies, Singhania said in a statement. “I follow the mantra of ‘Invest and intensify’. 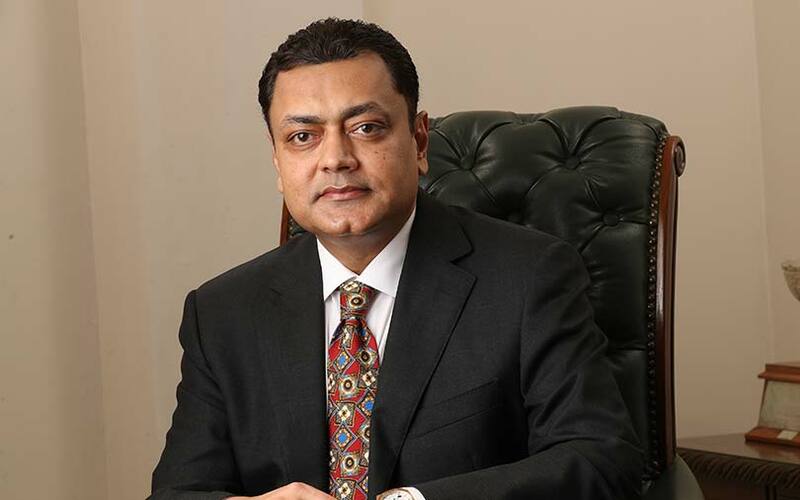 I do not intend to only invest and wait for investments to appreciate, but also use my own experience to help the business grow larger,” said Singhania, chairman and managing director at JK International, which exports Indian fabrics and artifacts to countries such as Germany, France, Italy and Canada. The Singhania family’s businesses go back over 125 years and span sectors such as textiles, apparel, sugar and tyres. Singhania joins a list of individuals or corporate houses that are floating their own funds to invest in startups. Earlier this month, Investment Trust of India, a financial services group backed by Sun Pharmaceutical Industries Ltd director Sudhir Valia, marked the first close of its Rs 150 crore ($20 million) early-stage venture capital fund. Last month, former Tata Sons Ltd chairman Cyrus Mistry floated investment firm Mistry Ventures LLP to incubate new ventures and provide seed- and early-stage growth capital to startups. Mistry’s announcement on funding startups came exactly two years after he was ousted as the chairman of Tata Sons in October 2016 at the behest of former chairman Ratan Tata. Ratan Tata himself had begun actively investing in startups after he quit as the chairman of Tata Sons in 2012. Tata’s RNT Associates has invested in several high-profile startups such as digital payments firm Paytm, eyewear e-tailer Lenskart, furniture e-tailer Urban Ladder, cab aggregator Ola and Chinese mobile handset manufacturer Xiaomi. Other examples of such investment vehicles include Wipro founder Azim Premji’s family office PremjiInvest and Infosys co-founders NR Narayana Murthy's Catamaran Ventures.